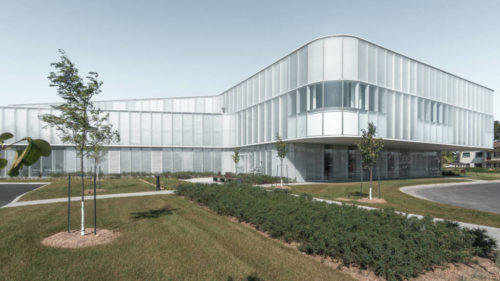 The Curé-Paquin Elementary School of the Commission scolaire de la Seigneurie-des-Mille-Îles (CSSMI) is the first grade school in all of Canada, and first project in Québec, to recieve the Zero-Carbon – Design certification from the Canada Green Building Council (CaGBC). 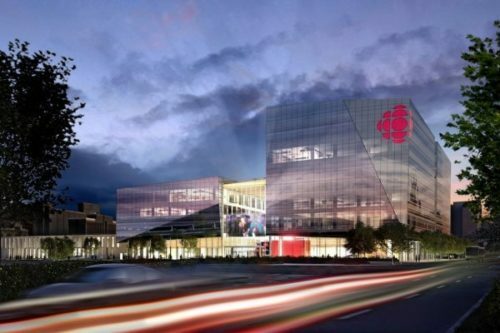 Broccolini Construction is developing a new, high-tech Maison de Radio-Canada building in Montréal to house the Canadian Broadcasting Corporation (CBC)/Radio-Canada. 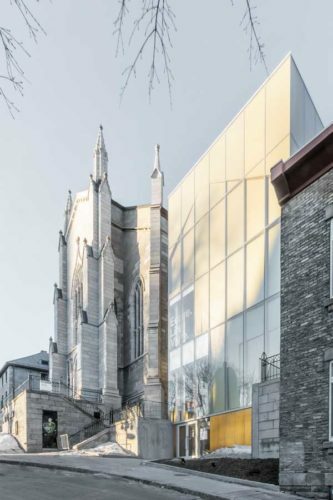 Through a long-term lease, the new building will help meet the needs of CBC/Radio-Canada in today’s digital and media environment. 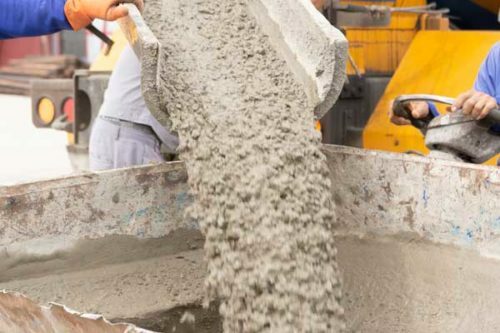 The American Concrete Institute (ACI) is holding a convention in Quèbec where attendees will get a chance to collaborate on concrete codes, specifications, and standards. It will take place at the Québec City Convention Centre and Hilton Québec Hotel from March 24 to 28. 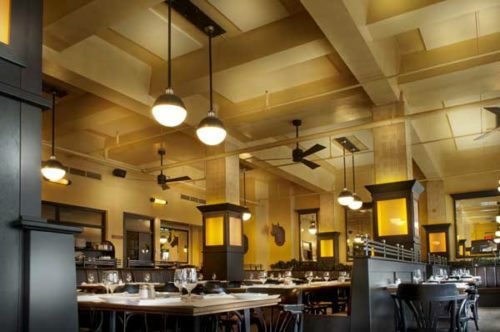 Menkès Shooner Dagenais Letourneaux architects has won the Grands Prix Du Design award for the best project. 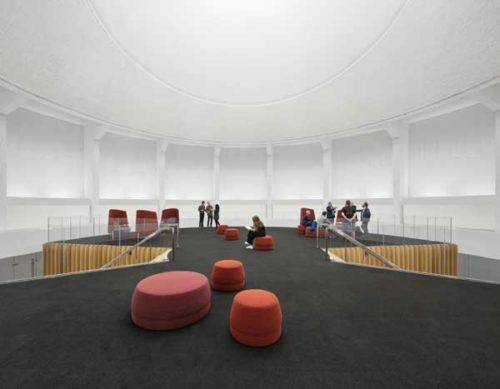 The Conversion du Planétarium Dow de l’ÉTS project involved the rehabilitation of an iconic building discerning luminosity and coherent volumes. 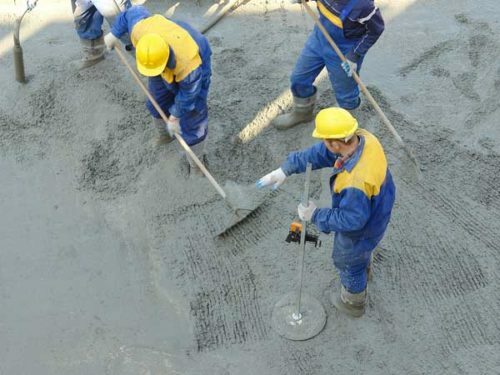 A collaborative effort has been launched between the National Research Council Canada (NRC), the Québec government, and Université Laval to find a solution to problems stemming from the presence of pyrrhotite in concrete. 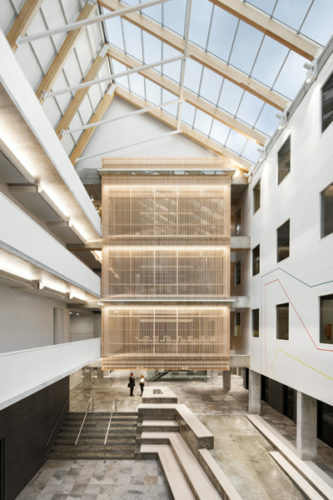 In cold climates, condensation-resistance performance is expected for standard curtain wall systems. 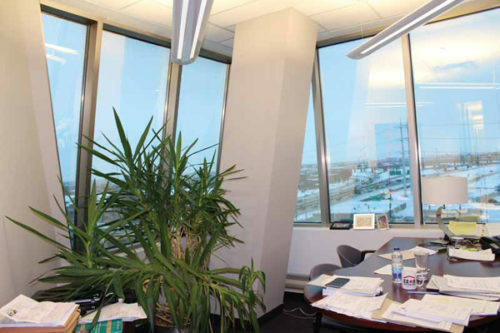 However, occupancy factors, unconventional building geometry, design details, and the design of heating systems and interior finishes may result in the reduction of condensation resistance, as demonstrated by a case study of a 12-storey commercial building in Montréal.